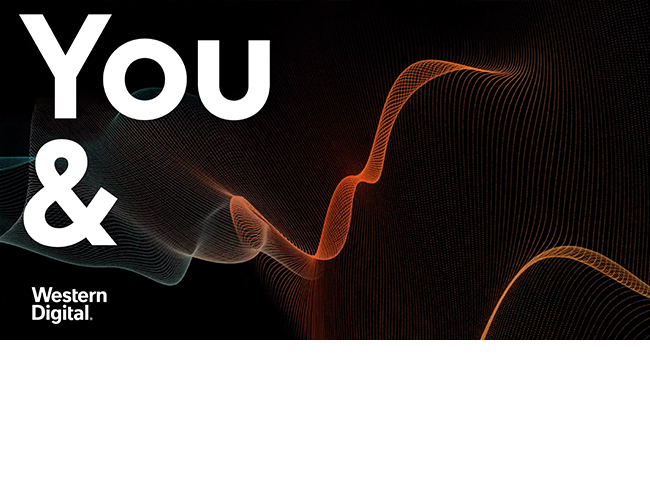 People love music, but will they love your brand? 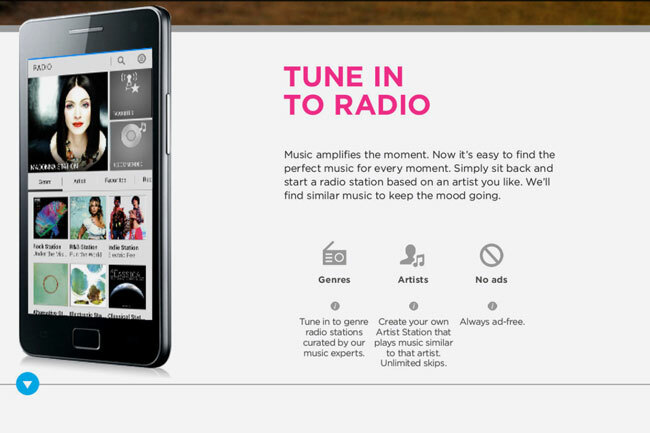 Samsung Music had a tall order on its hands. 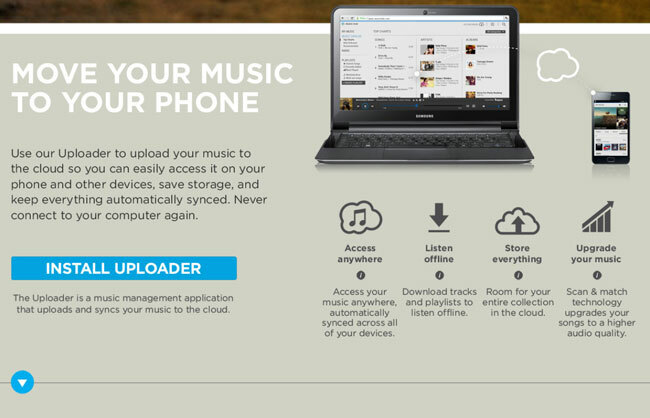 Compete with Apple iTunes. Music is a powerful, very personal phenomenon that inspires strong feelings. At its heart, music is an emotional art form that connects deeply with people across cultural and geographical barriers. 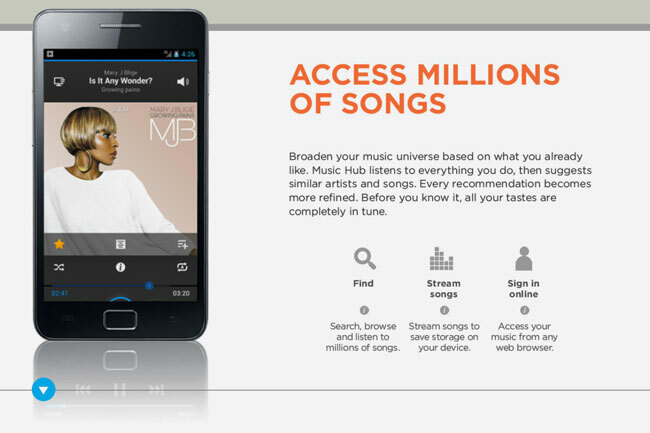 While preparing to launch their new Samsung Music service and music player on Samsung mobile devices, company leaders realized they would need an emotive approach to brand strategy. Enter Emotive Brand. Technology companies always move fast, and Samsung is no different. We dove in quickly, generating creative strategic work to position the new service for global launch. 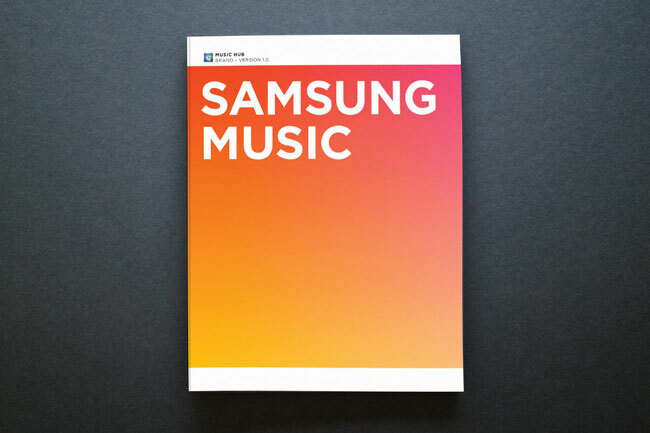 Our brand strategy paid special attention to people’s deep, emotional feelings about music with a rousing promise for the brand: Samsung Music Brings Music to Life. Leading with feelings feels good. If you want to compete with Apple, your brand needs a lot more than features and benefits. Knowing the precise feelings a brand wants to evoke, and ensuring that each and every brand moment is geared to achieve the right feeling, is the edge you need. Leading with feelings is the best way to build meaningful connections between brands and people. Don’t just write strategy, design it. While the C-suite loves slide decks, it’s hardly an evocative medium to demonstrate the power of an emotive branding strategy. Applying design to brand strategy helps executives visualize the potential of the new brand, feel its impact and see the brand promise come to life in meaningful ways. Designing the brand strategy helps leaders feel it and embrace change. Every project needs a champion. Change is hard. Brand strategy frequently requires executives to change how their brand speaks and behaves. This can be hard for leaders who’ve lived and breathed creating their product from the inception. It helps to identify a champion on the leadership team who can ease concerns about making the shifts the brand strategy requires for success. Put the customer at the center of the brand. 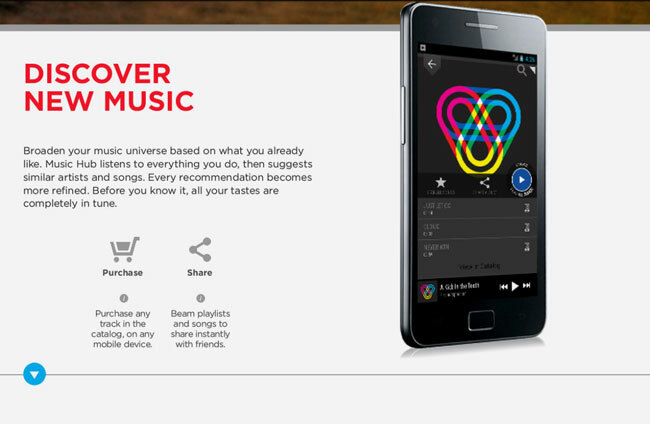 Our brand strategy for Samsung Music centered on music customers and their love for music. 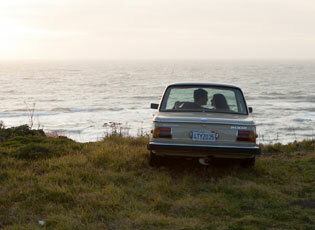 Their love drives music enjoyment and enduring loyalty, and it drove our strategy, too. Setting the tone for the brand. Our design expresses the all-important emotional space for the brand: captivated, elevated, liberated and delighted. Spontaneous photography and colorful gradients feel simultaneously personal and timeless. Many clients want reassurance before they launch a new product. For Samsung, the answer was A/B testing of messaging. It was a big launch, so it had to be right. The good news was the testing went our way, and we were able to complete the project with our messaging validated and intact. Great photography grabs you and makes you feel. When you need the perfect shot, it’s time to go original. 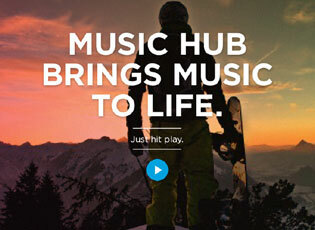 For Samsung, great art direction and original photography delivered powerful impact despite time and budget constraints. And delivered the promise of bringing music to life. When you nail the brand promise and the client loves it, make sure you drive it home. Everything stems from the promise, including creative work. 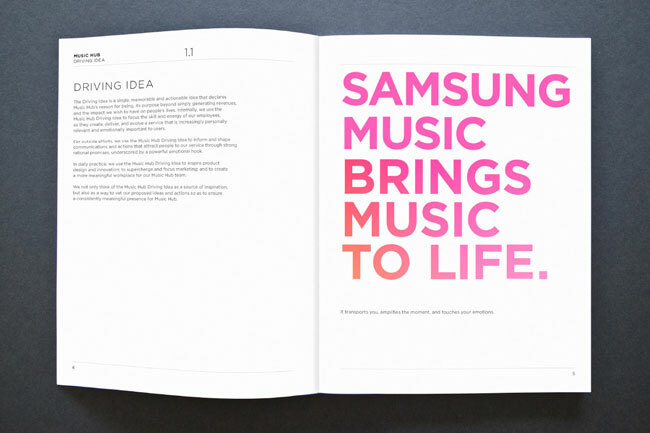 For Samsung, our creative team took great delight in leveraging the brand promise, “Brings music to life,” across every possible touchpoint of the brand. 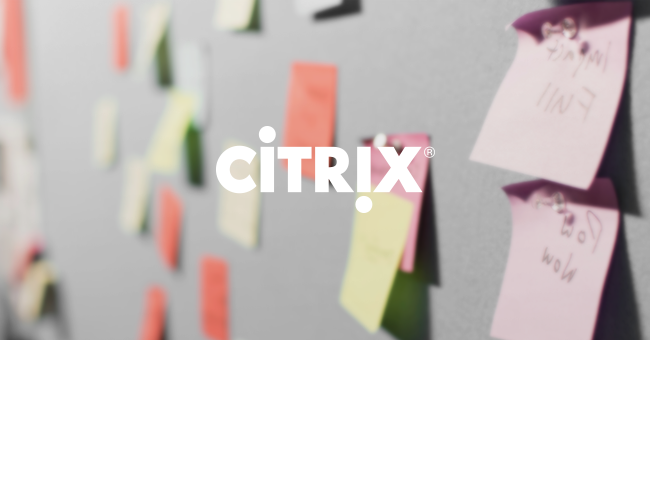 Dig deep into the technical requirements. 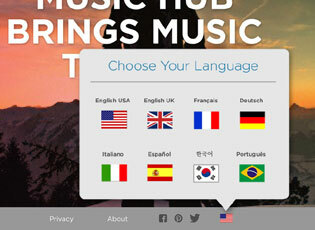 When you’re launching a branded website in 26 countries, in 9 languages and you need it to function seamlessly across all Samsung devices, you’d better pick the right development partner. This technically difficult challenge resulted in a few sleepless nights, but launched with pixel perfection.